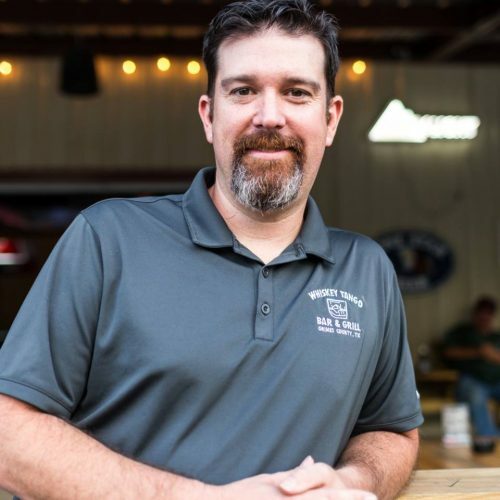 When we moved to the area from Houston a few years back, we noticed our new home was lacking a watering hole where people could gather and chat with a good drink in hand. Since we have over 30 years combined experience in the service industry, we felt up to the task! After putting pencil to paper and deciding just what we’d want out of a great tavern, Whiskey Tango was born, and we couldn’t be happier with the result. 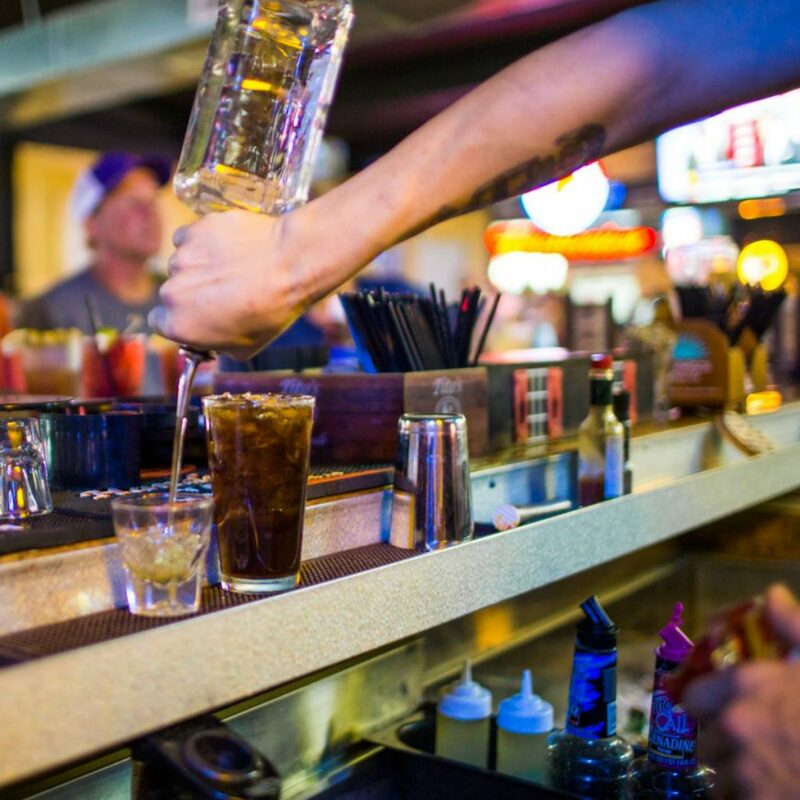 We have it all when it comes to drinks — inventive cocktails, frosty beer, frozen drinks, and a selection of wine — and we serve it all in a cozy, casual atmosphere fit for relaxation. 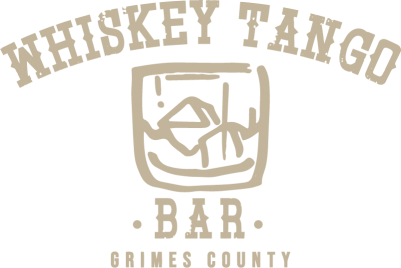 At the end of the day, we just love hanging out with our community, and we hope to welcome you to the Whiskey Tango family soon! Copyright 2019 Whiskey Tango Bar. Website designed & managed by Kisi Kreations Graphic Design.